20120206 - up and at the desk all day. L&G into J's school for a 100th day of school fashion show. 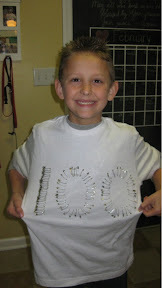 J had 100 safety pins on his shirt in the shape of 100. L&G back home with Sam & Lena. After work I headed to Mad River to ski with D and his school. I got a free pass tonight so that was good. 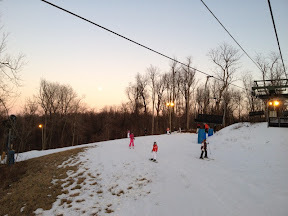 What a nice night to ski. 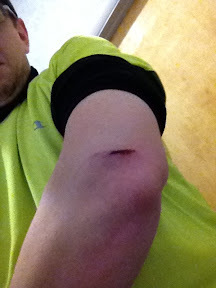 I took a couple more runs then hit the lodge and found some ice. Heading to Bible Bangers after this.